Craft Beer from Bell’s and Ludington Bay Brewing Co., a rocking stage, chili walk, lawn games and so much more make for fantastic fall weekend! There are plenty of family-friendly events as well. Scroll down for details. Pre-sale ticket packages will get you into the festival an hour early! Complete 7+ games to be entered to win. 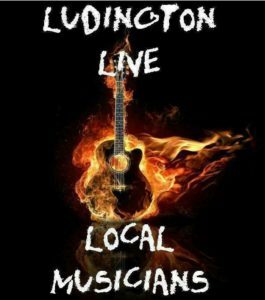 Live Music featuring Marek Brothers Polka Band and more! 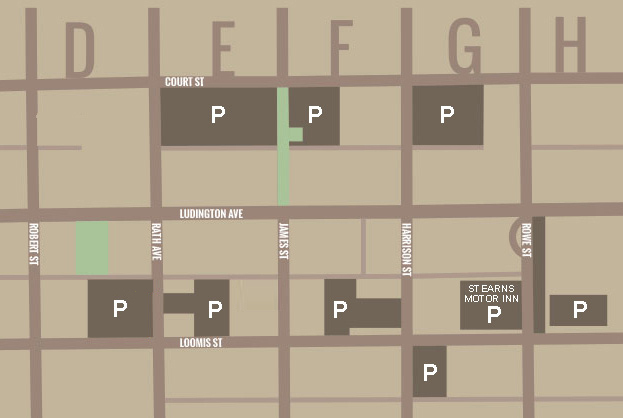 There are several free, public parking lots near the festival location. On-street parking is also free throughout the city. if you show them your festival ticket!